Fitness Showrooms is Once Again the Life Fitness Dealer of the Year! We Are Very Honored and Proud! 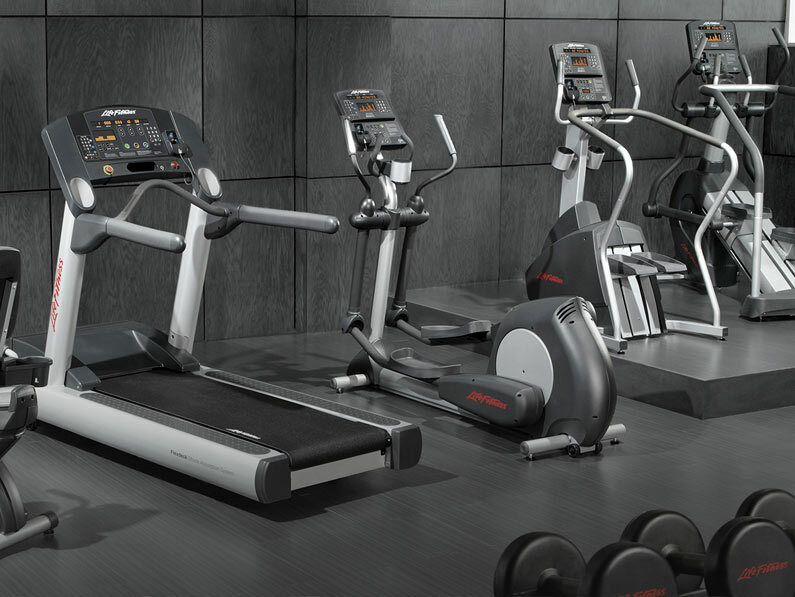 We Have Special Incentives for All Life Fitness Products to Celebrate! These Offers Are Only Available to Fitness Showrooms Clients! 2016 Models are in Stock! It is Starting to Get Chilly-Come and Plan Your Fitness Room Before The New Year’s Rush!